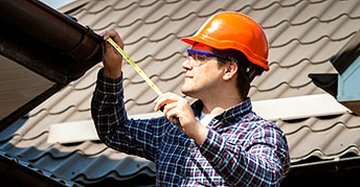 A home inspection is the only way you can truly determine the physical and functional state of your potential property. 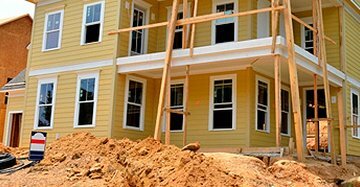 This will include: doors, windows, heating and cooling, interior finishes, plumbing, and electrical systems. 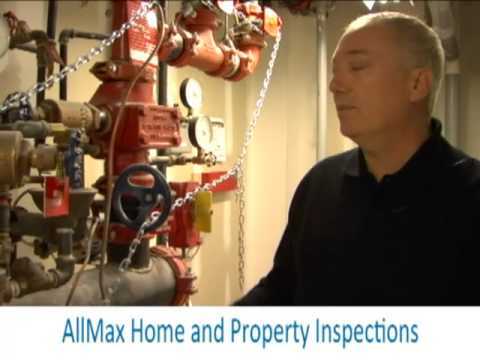 I had a great time working with Allmax Home Inspection. The customer service is excellent and the work is very thorough. 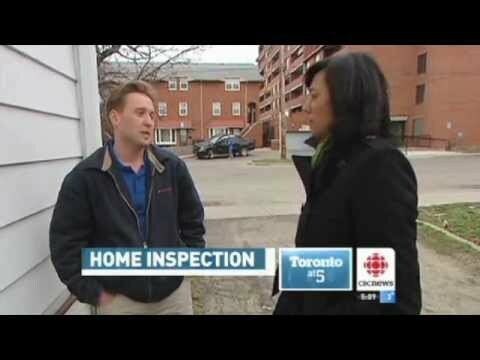 We brought them in after a basement leak prompted a full home inspection. 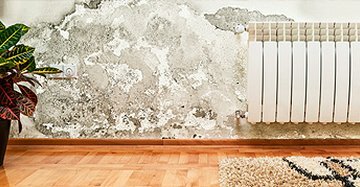 Alan and the team went completely around the property, in and out, and identified numerous fixes that we were either able to take care of ourselves or refer to a handyman or renovator. Doing this every few years pays for itself because you’re solving household problems before they grow. Definitely a valuable service. 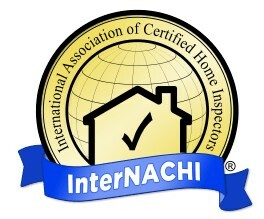 We brought in the AllMax group for two pre-purchase inspections on east end homes that had made our shortlist. We wanted to be 200% sure that everything was on point. This service is invaluable for negotiating final home prices and deciding on a purchase. The final report is clear, concise, and comprehensive. You really get the sense that the team has your interests in mind. Bravo. 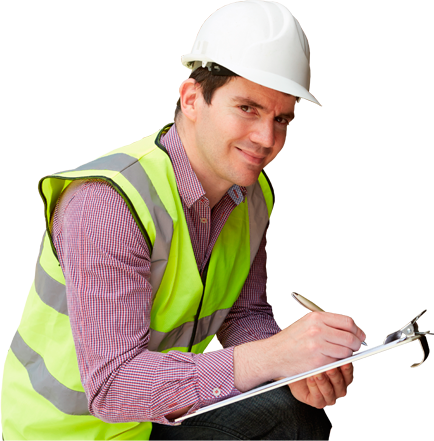 Calling AllMax Home Inspection was the first step in a planned two year, step-by-step renovation we are in the midst of. It’s an older property that we’d like to sell before retirement. We’ve decided that raising the home value will more than offset the renovation costs. AllMax was a fantastic partner in identifying ways to do that. A special thanks to Alan for the expert advice and answering our many questions.